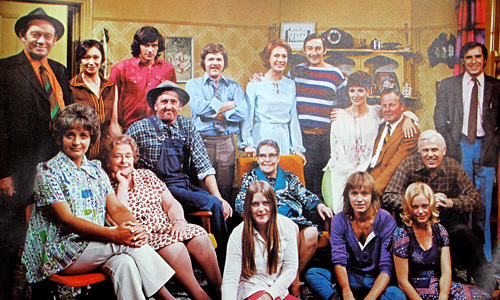 Set in a small Victorian rural township, Bellbird was Australia's first successful soap opera; the show's ratings were modest but it had a devoted following, especially in rural Australia. During its 10 year run, 15 minute episodes of Bellbird screened from Monday through to Thursday nights during the lead in to the 7 pm evening news bulletin. In 1976 the series was screened as one one-hour episode each week, before switching to three half-hour installments per week during its final season. The series was produced at the ABC's Melbourne studios in Elsternwick, with some location work done in the Victorian country town of Daylesford.